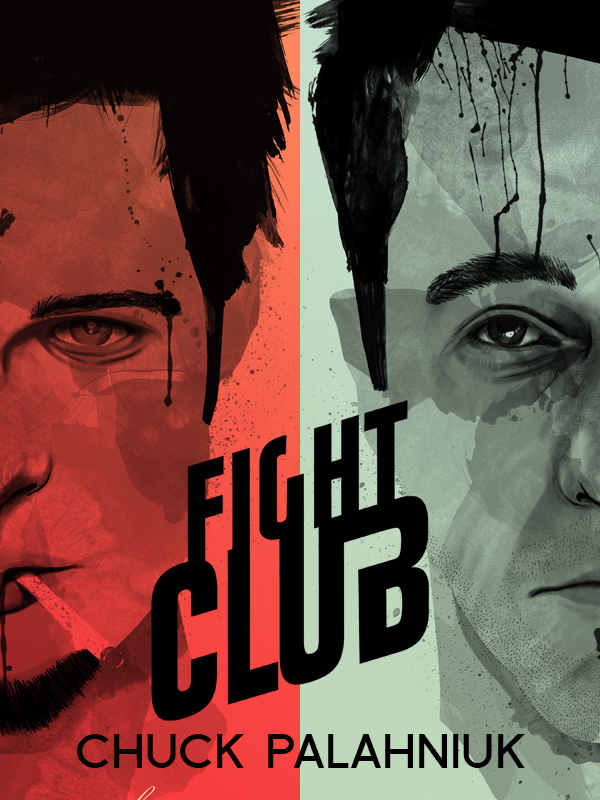 Fight Club is the invention of Tyler Durden, projectionist, waiter and dark, anarchic genius. And it’s only the beginning of his plans for revenge on a world where cancer support groups have the corner on human warmth. So if the first rule of Fight Club is you don’t talk about Fight Club does this mean I shouldn’t write-up the book club evening??? The evening started with the usual jokes – let’s go home early seeing as we can’t talk about it. Most people had seen the book and watched the film with only one person never previously giving in to any hype. We talked about masculinity and how the club started as a way of getting back at absent fathers mostly by beating the…stuffing…out of each other. Although at points the characters were described as whiney teenagers blaming everyone but themselves for their behaviour. Everyone seemed to have a different idea of when they first realised that Tyler and the narrator were the same person. We were quite surprised that you never learn the name of the narrator. Some people realised they were the same person as Tyler was never in the same room as Marla. One reviewer questioned the incoherence of the book and the strange sense of time and wondered if it was deliberate. They questioned whether it was simple bad writing or the author trying to show the effects of a fevered mind. One reader said all the characters needed a good slap. We went off on an imdb tangent – a common occurrence in this book group as we looked up all the other films Meatloaf had been in before discussing rumour of Fight Club 2; the graphic novel. Moving onto anti-consumerism with the Narrator blowing up his flat and old life, Somehow this got us on to the Cottingley fairies, not just a tangent but an entirely different discussion group altogether! That moved us onto the success of the book and how it’s now more famous as an idea and possibly not as good as we’d remembered. We talked about how the author is always thought to be Tyler and the real life Fight Clubs that appeared. We accepted that Marla was important as a plot point and to move the story on but there’s not enough on her cancer and there could’ve been more done with her. That got us onto whether men could write female characters. I have ‘space bunnies’ written in my notebook but no idea why…. Lastly we talked about the movie again as Hollywood changed the ending opting not to blow up the building but placing him in a mental institute.